Dynamic approach to concrete construction! Concrete Contractor.com is an informational resource on concrete, its history and its role in commercial construction. Concrete has been the primary building block of civilization for thousands of years. In earlier years, concrete contractors used the most rudimentary of technologies and equipment in the creation of cement buildings and roads. In spite of this, early concrete block buildings have remained standing for literally hundreds of years, proving the strength and durability of this superior construction material. 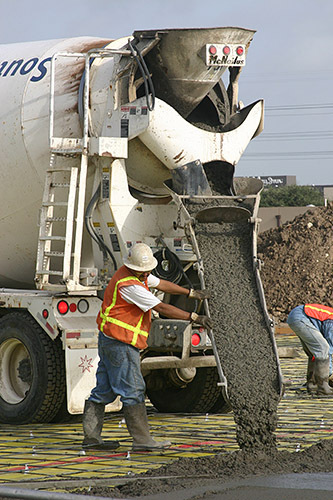 Today, modern concrete construction companies use sophisticated construction technologies like tilt-up concrete construction, advanced concrete construction systems and the latest innovations in mixing and curing of cement to deliver safe and aesthetically pleasing cement buildings that will stand for decades. 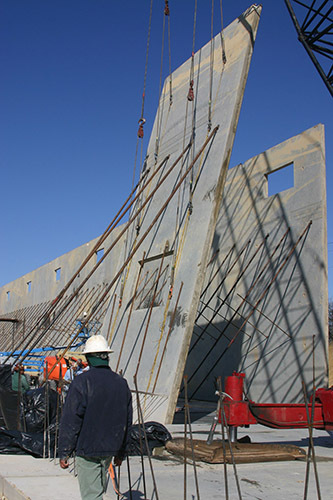 Thanks to the innovations of engineers and concrete contractors over the years, concrete construction is providing cement buildings that are larger, taller, more complex and more safe than ever before. 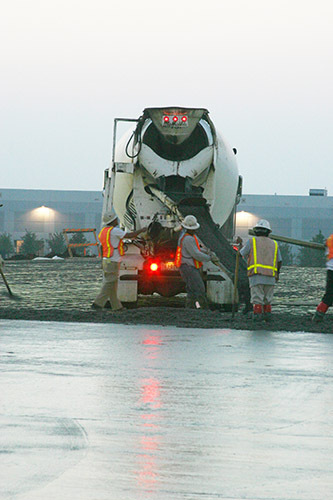 Concrete Contractor.com provides extensive background on concrete, including an extensive look at the history of concrete and tilt-up construction. 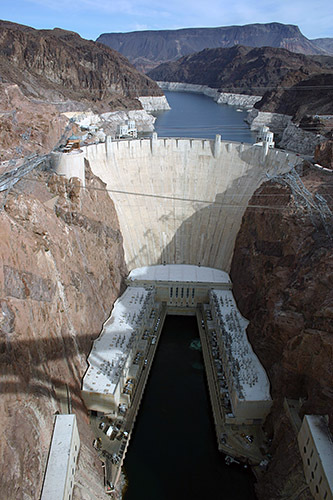 Also featured are profiles on history concrete construction projects like the Hoover Dam and Chicago's Water Tower Place. Thank you for visiting our website - we hope your visit will add to your knowledge about concrete and concrete contractors. If you have any questions, please feel free to contact us.